I need to develop SMART goals. I’ll re-post on this when I have time to sit down and think about them properly. I think all of the above are SMART but I need to define them in terms of the specific SMART points. 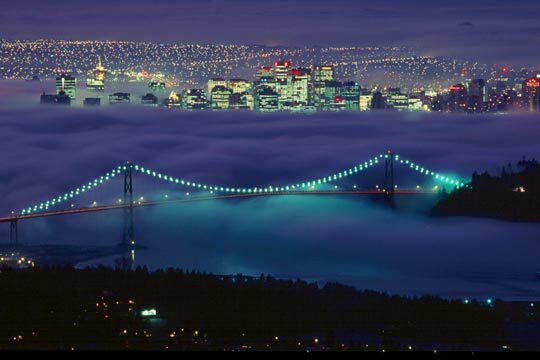 My initial date for going to Canada is not set in stone, however I do have a date in mind. It has been a bit back and forth recently and even more recently I could approach things a bit differently. This is all to do with the fact I am on a 2 year fixed term contract at work and have always said I would be flexible and keep my options open. A new option has just been presented to me and I really quite like the idea. It basically involved taking a 3 month break and then come back to the job. This might sound completely different from what I was talking about in a previous post. However I have no idea what the job market is like in Canada and if it is anything like at home it will not be easy to get any jobs, therefore I have said to myself and saved enough money to travel for 3 months while looking for work. Therefore the break option sounds very interesting to me. There are a few ‘ifs’, the main being the extension of my contract and a few others that I can’t go into just yet, but it makes me less nervous about going as I know I will be coming back to a good job. Then I think it is the safe option, which I suppose it is really, but I have a few unsaid reasons for wanting the safe option right now. I have realised that I panic when new options are given to me. I spent most of yesterday unable to concentrate as had all these thought swirling round my head. Then I sat down with my parent and talked it through. I think it is all about control. This option is out of my control and that makes me nervous. 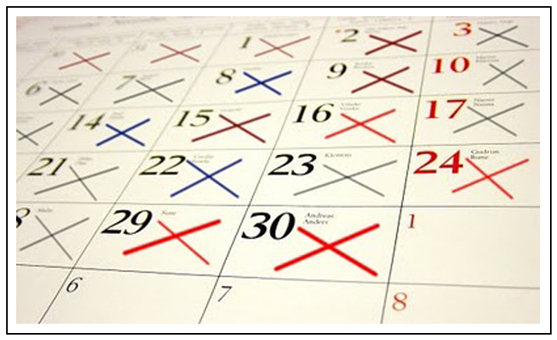 going to Canada was my decision and I was in control of when and where I go, now I am left to wait for the ‘ifs’ to be determined before a final decision can be made. I like decisions. I’m not good and not knowing what I’m doing. I hate faffing about things that can be decided quickly and simply. Unfortunately this is the real world and this is not one of those decisions. I am totally caffeine dependent, I admit it. I do not function very well at all without caffeine. 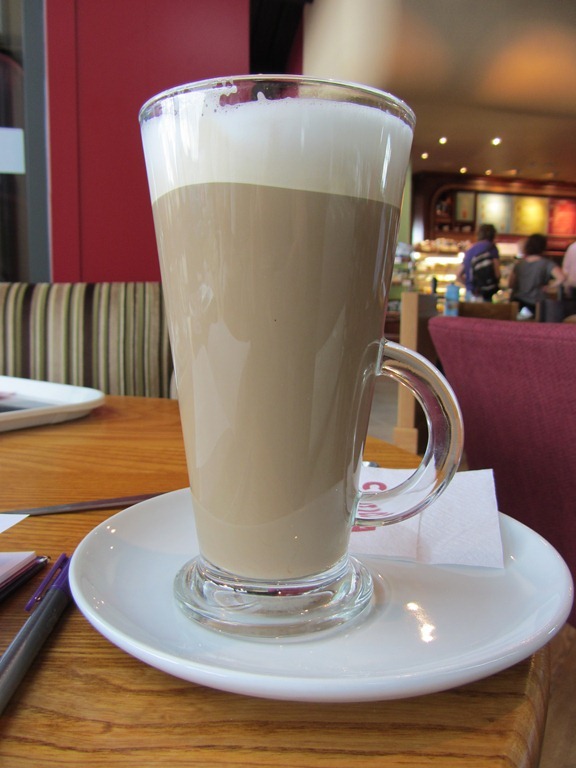 I went to the new Costa Coffee drive thru in the nearby town today and loved it – so I thought I would do a random post about my love of coffee and tea! 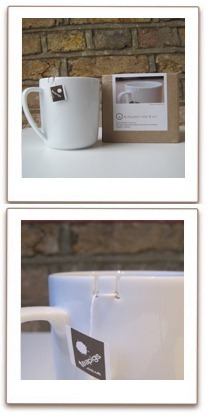 I might have to start a series detailing my adventures in tea and coffee… what can I call it? I have really cut back on caffeine in the last few years. I remember a point when I was having at least 4 mugs of coffee a day as well as some tea. Now I have 4 in total on average and there is more green tea (especially while at work) than before. I have also been through periods where I was having a lot of trouble sleeping and introduced an unwritten rule of no caffeine after 4pm, which has worked wonders for me and also helped cut down on my overall consumption. I have also switched to buying nicer coffee and tea and I have found this makes every cup feel special. I love the mugs I use for my tea and coffee drinking. 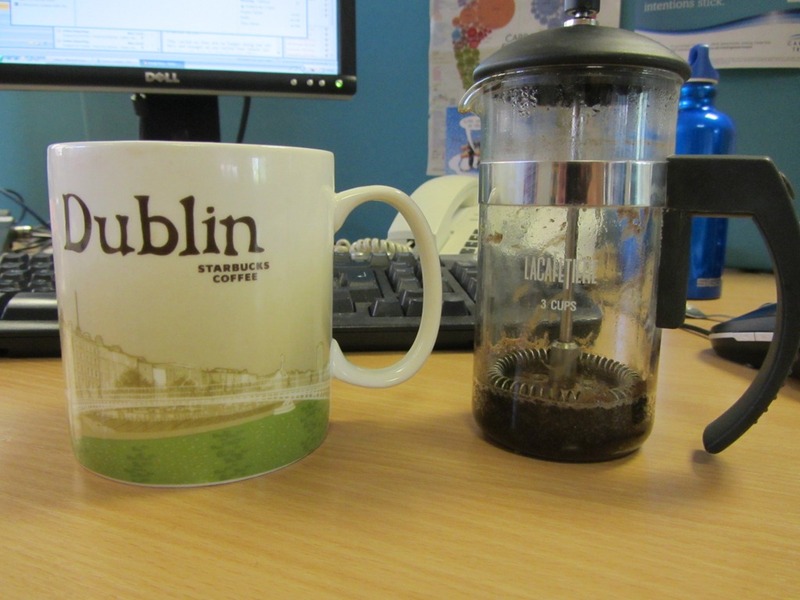 I use my Dublin mug at work and my Blenz mug (mostly) at home. I have many other mugs, but these are my favourites. Is it sad to have favourite mugs? These are good size mugs that make the drink last a good long while without getting cold – very important! Disclaimer: The below are just my personal opinions on products I have discovered. I have not received anything other than samples.I have paid for all products mentioned out of my own pocket. I’m currently working my way through Starbucks coffee beans as I got a few bags for free when they did an offer on Facebook that if you bought a drink you got a free bag of coffee. My mum also did this so I have a few bags! I do like Starbucks coffee and am enjoying the Pike Place Roast. However I like to splurge occasionally on some nice coffee from Whittards of Chelsea. I see this coffee as a treat as it is more expensive than anything you can get in the supermarket. When I can’t splurge I go for a a fair-trade of organic brand from the supermarket as I cannot go 2 days without coffee! I take coffee a variety of different ways. Special Occasions = some kind of flavoured option – Eggnog Latte at xmas is my fav! I have also recently started to have the same approach with tea and it has been a revelation! I went to the Vitality Show in London back in March and Teapigs were there with free samples of their Superpower Matcha Green Tea and I was in heaven. I had only thought you get this type of green tea in Japanese restaurants. Because of the price I decided not to buy it there and then and thought about it for a while. Then one day a month or so ago I treated myself to it and some other teas from Teapigs. I have had an apple juice matcha shot pretty much everyday for breakfast since and I love it. I also received a free sample of green tea from Clipper by signing up to their newsletter. It is a good hardy green tea and I find it excellent at work. Due to my caffeine curfew I tried a few fruit and herbal teas, but I did not like them at all! Then I found Twinings Blended to Calm Tea and now no longer crave the caffeine in the evenings – that was really hard when i first introduced the caffeine curfew. I have discovered a couple of new products I would love and I think they would enhance my coffee and tea drinking experience. Such an annoying problem, so simply solved. I already have loads of travel mugs that I refuse to get rid of even if they no longer work very well, but I really want one of these! 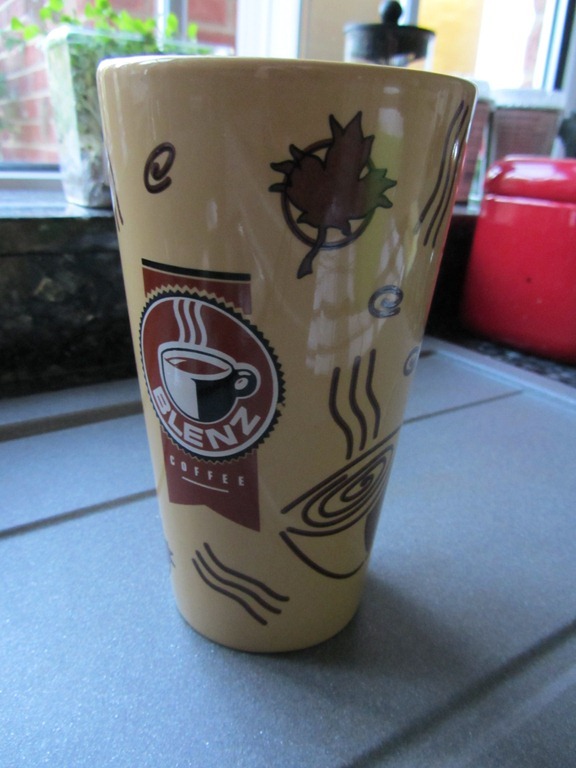 Its the cooling system within the mug – it’s fantastic!